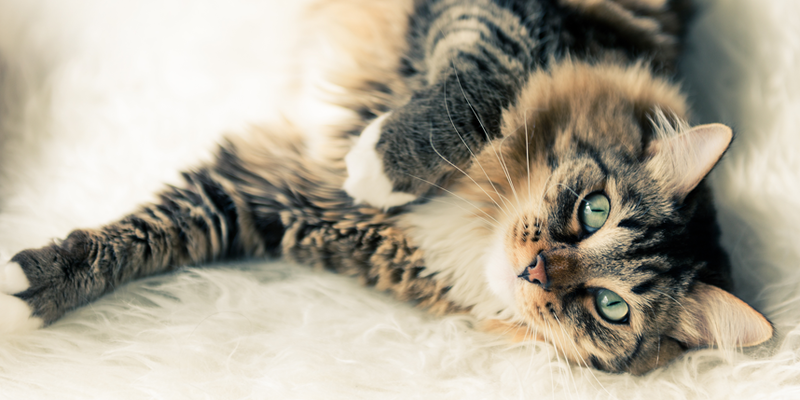 At World’s Best Cat Litter™, we love shelter pets. That’s why we’re teaming up with “SAVE our SHELTER,” the popular CW show dedicated to breathing new life into animal shelters and rescue facilities across North America. Tune in on January 23 to see how the concentrated power of corn is helping hardworking shelters do more with less! “SAVE our SHELTER” features show creator and pet expert Rocky Kanaka, along with renovation specialist Rob North, as they hit the road to revitalize rescues and shelters. Follow along as volunteers, contractors and industry experts join forces to create healthy and happy environments for shelter pets, with the ultimate goal of increasing adoptions and saving more pets’ lives. Every episode culminates in one or more pets finding their new forever homes. 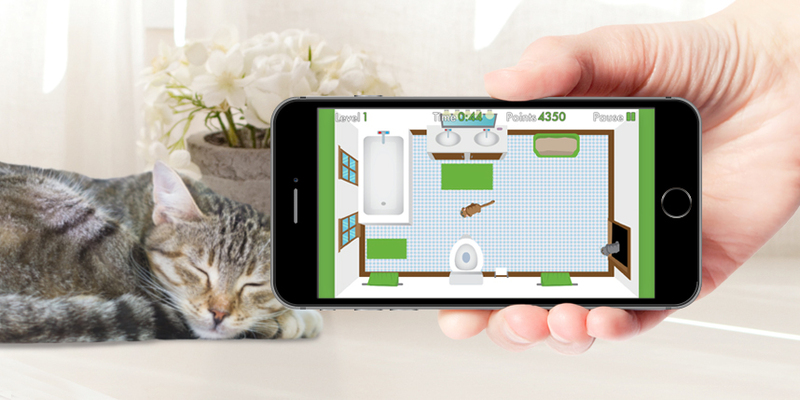 We’re huge fans of the show, and we couldn’t be more excited to lend a hand—and free cat litter! After all, helping shelters do more for homeless cats is one of the things we do best. Through our charitable initiative, Give Litter™, World’s Best Cat Litter™ fans have donated over 400,000 lbs of free litter to shelters over the last five years! This is one more great opportunity for us to make an impact for the 3.4 million shelter cats waiting for their forever homes. But we can’t do it alone! 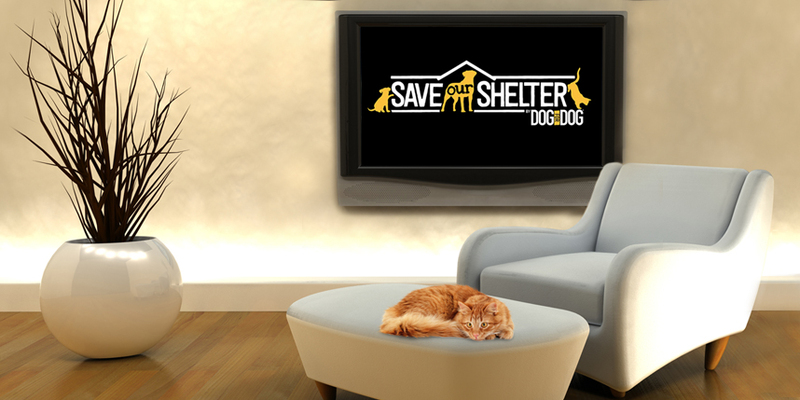 Click here to learn more about “SAVE our SHELTER” and to find viewing times for the special episode featuring World’s Best Cat Litter™. Then, find out how you can get involved with Give Litter™ to help donate even more free litter where it’s needed most. See you on January 23!